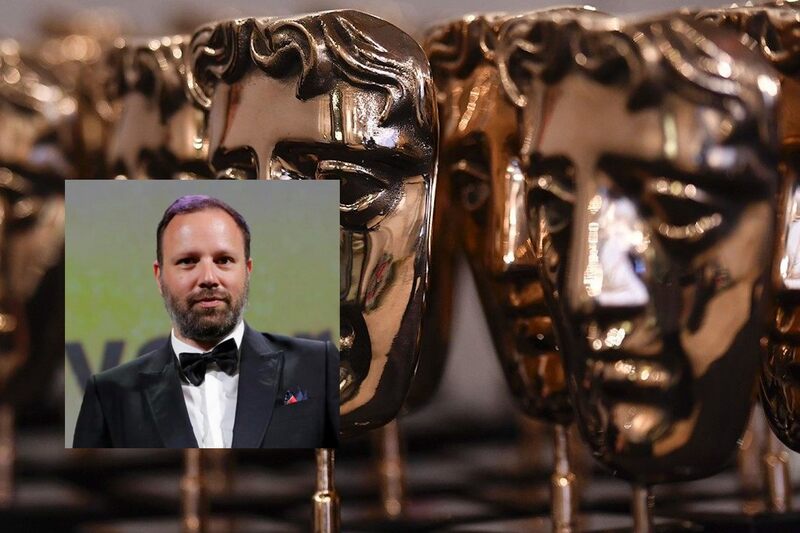 Yorgos Lanthimos’ tragicomic royal drama “The Favourite” won seven awards at Sunday’s British Academy Film Awards— the United Kingdom’s equivalent to the Academy Awards. Lanthimos, the Greek-born director has been a resident of England for almost a decade. The awards, known as BAFTAs, are often hints on who might we can expect at Hollywood’s Academy Awards on Feb. 24. “The Favourite” is nominated in 10 Oscar categories. 14 Really Cool Photos of Early Greek Immigrants in the U.S.